Video from Freedom Hill Elementary in Vienna showed at least six cars driving past a school bus loading up with children. Democratic Del. Lesley Lopez, who represents Montgomery County, testified on House Bill 343, which deals with penalties for drivers who pass stopped school buses on Maryland roadways. 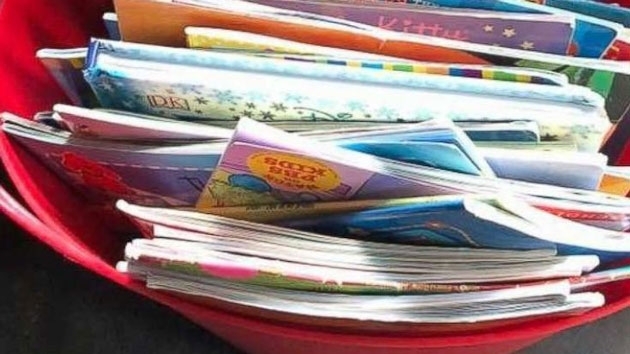 When students get on the bus they can get up to three books. After they read those, they can share with students around them, then put them back in the bucket on the way out the door. 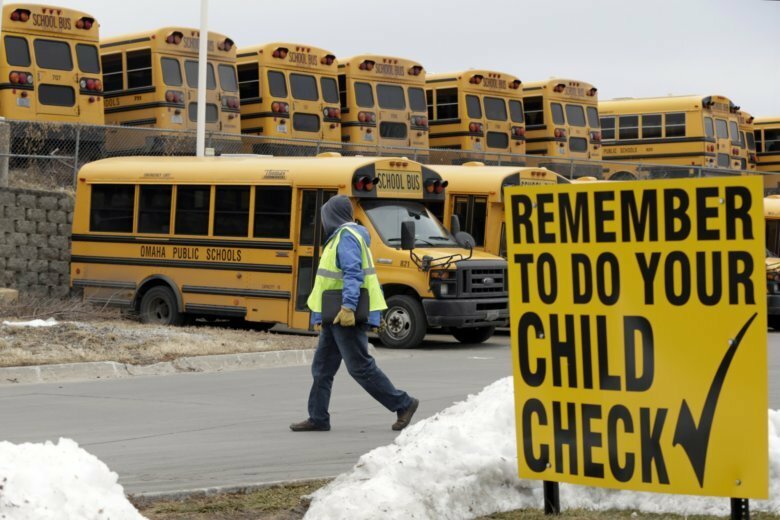 The problem has become so severe that some school systems are offering sign-up bonuses for new drivers, while others rely on mechanics, custodians and other school employees to fill the gap. It’s heart-wrenching video that any parent or caregiver of a child would find difficult to watch: a 5-year-old crying after he wakes up alone in a locked, empty school bus. 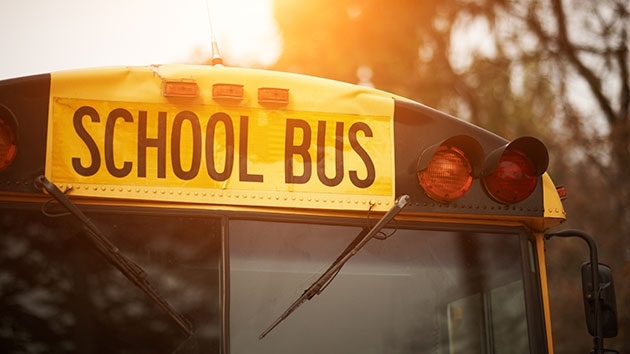 A child with special needs was supposed to be dropped off in a Maryland suburb of Washington, but instead ended up riding a bus all the way to Baltimore. 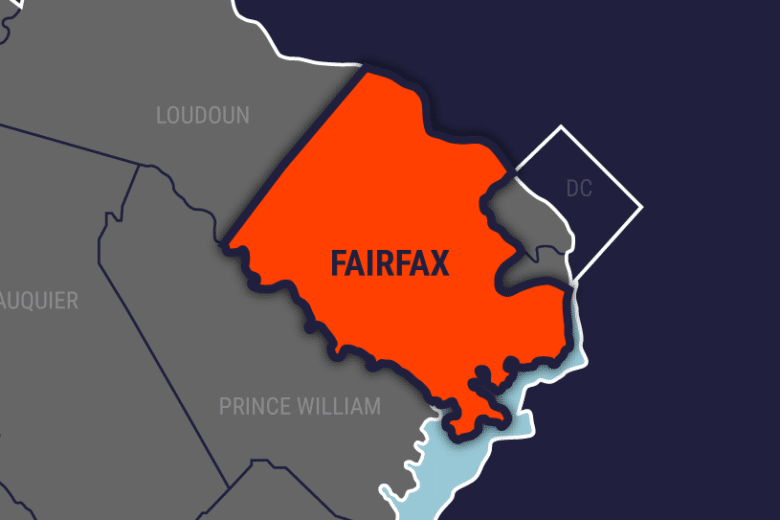 Fairfax County police said its investigation began on Nov. 13 after the parents of two girls from Camelot Elementary School in Annandale came to them, after their daughters told them about the alleged sexual abuse. 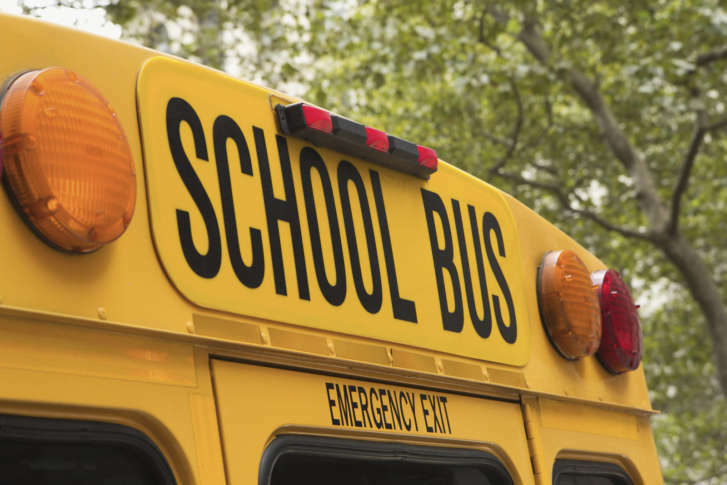 Investigators said when the bus from slowed to make a left turn, the dump truck didn’t stop in time and hit the rear of the bus, causing it to spin around and fall onto its side. 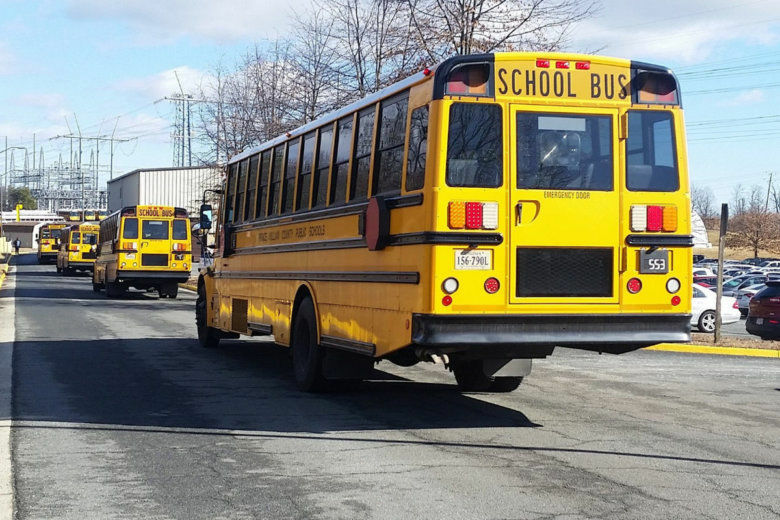 A parent of a Prince George’s County student says her son’s bus has often been a no-show. 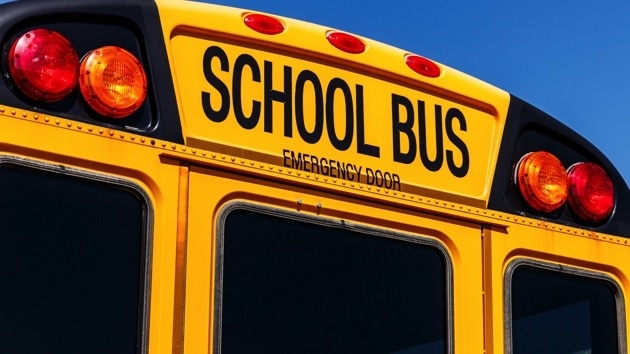 The school system is working to get the bus routes on a regular schedule, and there’s a real need for more substitute bus drivers. 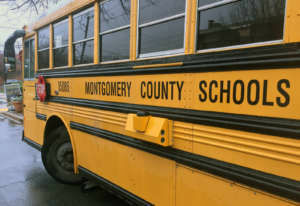 A Montgomery County school bus driver is facing charges in connection to the sexual assault of a special education student on his bus last month. Now, parents want to know what the school system is doing to protect their kids. 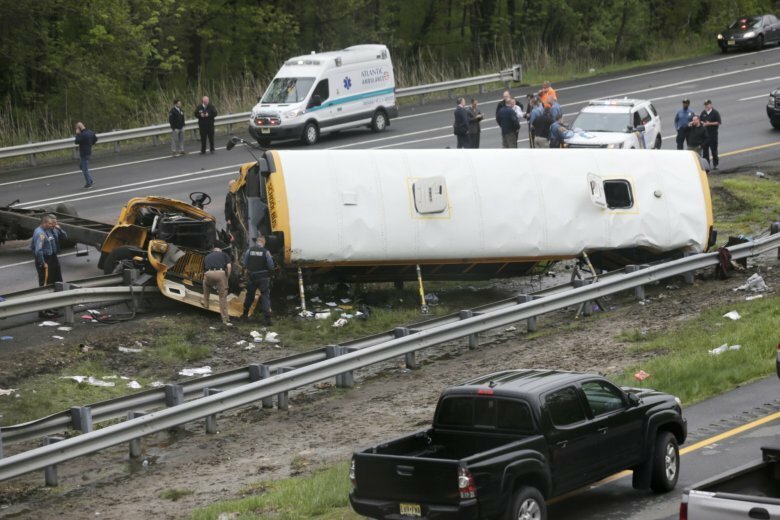 A school bus taking children on a field trip to a New Jersey historic site collided with a dump truck Thursday, ripping the bus apart and killing a teacher and student. 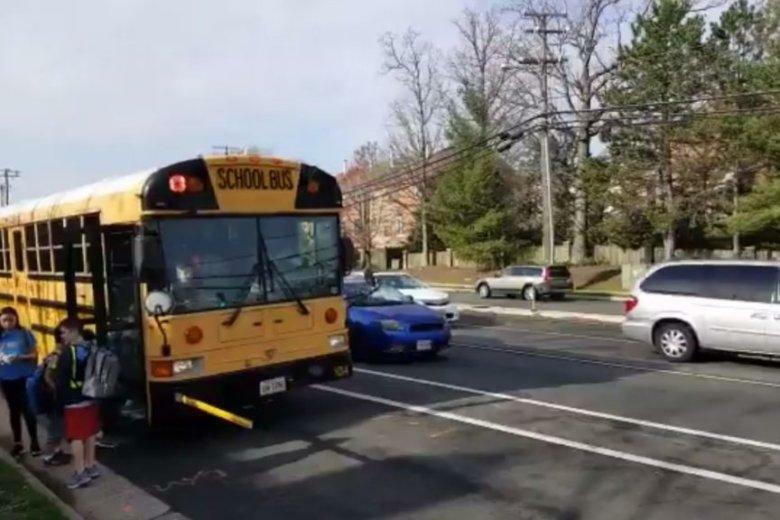 Police in Virginia Beach say a school bus driver has been ticketed after a crash that sent 11 people to a hospital with injuries that were not life-threatening. 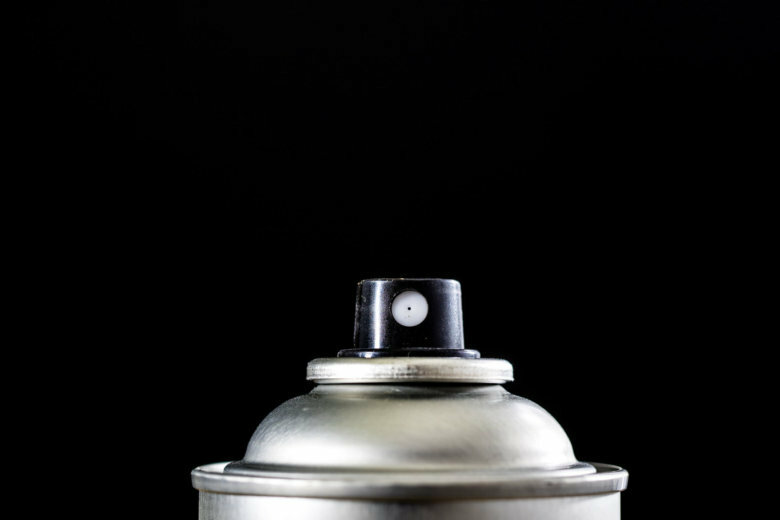 A man was arrested Friday after the sheriff’s office in Stafford County, Virginia, said he was seen inhaling the contents of an aerosol can and standing in traffic trying to stop a school bus. 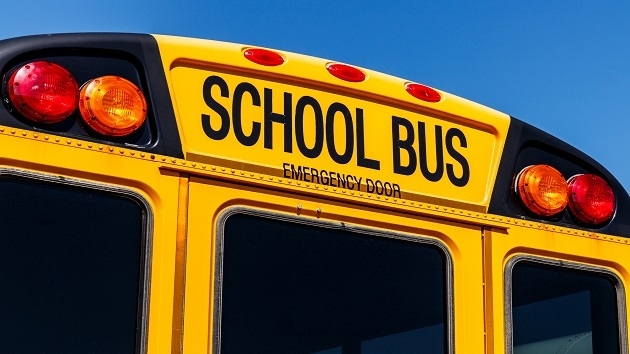 School systems across Virginia would be allowed to put commercial advertising on parts of school buses, under a bill set for a final vote in the House of Delegates Friday.